As yet we do not have any details on exactly when the Windows Phone 8.1 software update will be released. 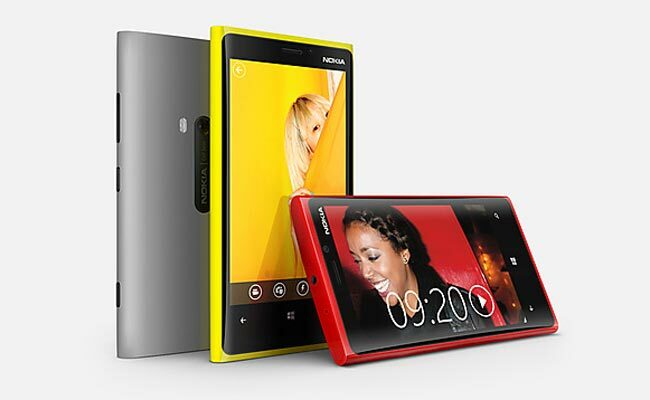 Now a video has appeared online which is apparently the Windows Phone 8.1 update in action on the Nokia Lumia 920. The video below is a bit blurry, and it is pretty short so we only get a brief glimpse of the Nokia Lumia 920 running Windows Phone 8.1 have a look at the video below. \As soon as we get some more information on exactly when Microsoft intend to launch the Windows Phone 8.1 software update we will let you guys know.